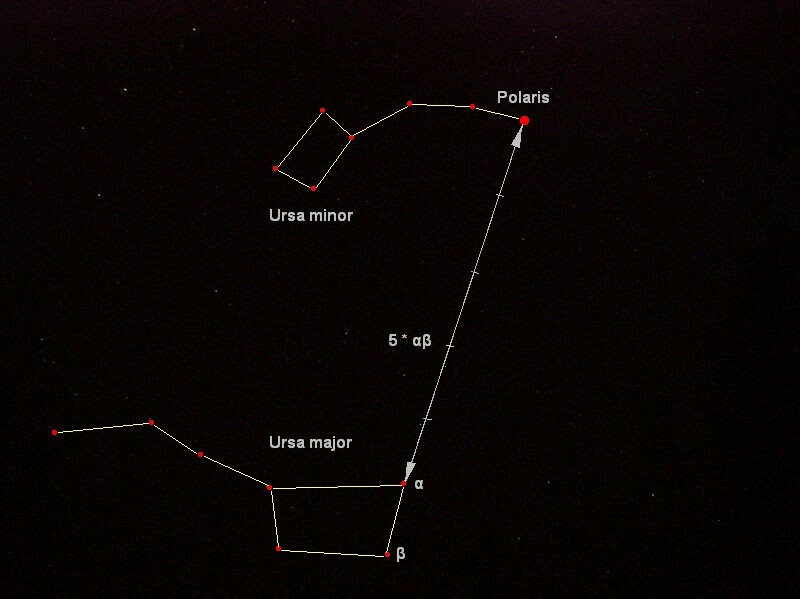 The North Star, (Polaris), has great importance. Ships rely on it for navigation. Small ships tossed in a storm rely on this all important star to find their way. Instrumentation can malfunction. But the North Star is always there. If lost at night, they first search for the North Star. So many lives have been saved because God put a star on the tip of the little dipper. There are many stars in the sky. These stars have their significance as well. 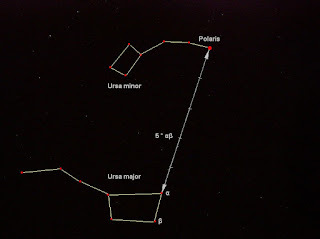 Constellations are group of stars that have been given names. Stories have been written about these constellations. Men and women have devoted their whole lives to studying the stars, watching their movements, discovering new stars, and searching for information based on the stars. There is another North Star. Like Polaris shining bright against the night sky, this North Star brilliantly shines, saving countless lives. The star I am talking about is John 3:16. This North Star of the Bible has led lost men and women, boys and girls, to the One who can save them. Jesus Christ, God's Son. Like the North Star shining brightly in the sky for all to see, so also does John 3:16-proclaiming the good news. This is the way Home for all who are lost. But like the North Star in the sky, if we don't look at John 3:16, we will never see the way. Sometimes the lost are not able to see where the North Star is. A friend points the way, helping the lost one to see. Not everyone is able to see the John 3:16 North Star. God sends us to point the way. When a lost person sees the star, they are able to see the way. Then the other stars (verses) of the Bible can be studied, discovering new truths. John 3:16. Do you know this star? The North Star of the Bible? The one that will show you the way? This is the True North Star. Talk to me, friend. Are you a stargazer? What is your favorite constellation?